Slip x Slip x Slip x Slip Cross. 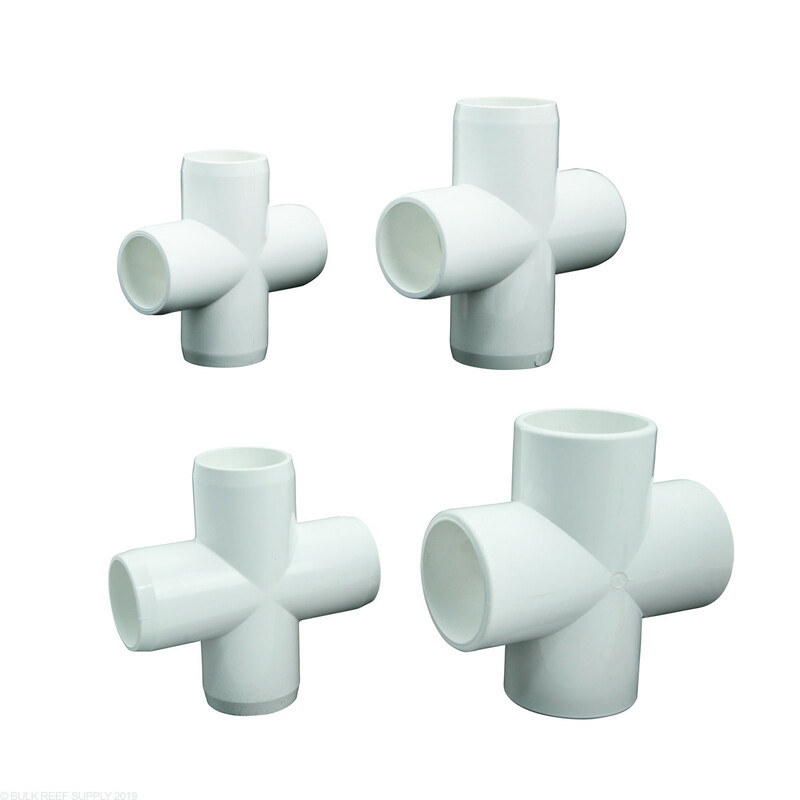 PVC Crosses for your plumbing needs. 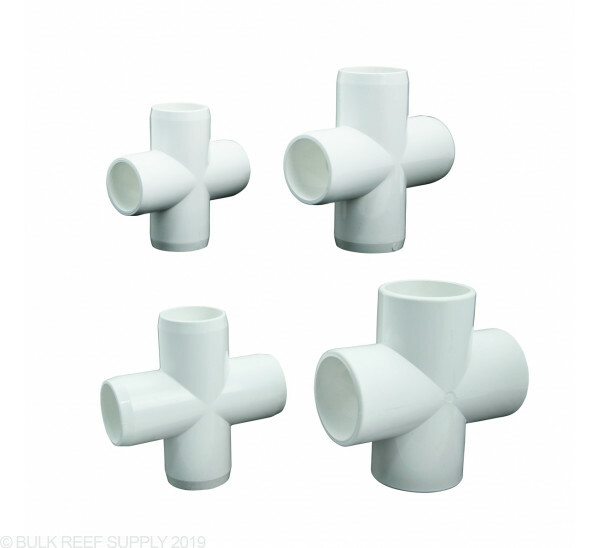 Use Schedule 80 Pipe Crosses to join four pieces of pipe. More professional look than white Schedule 40 PVC.